When Christine Sneed begins a story, she never knows where her characters will take it. "Usually I'm about halfway through and I still won't know what's going to happen at the end," Sneed says, "but I have some sense of where I'm going." The award-winning author has the experience to avoid early-draft pitfalls, and shares this knowledge with her students at Northwestern University and Regis University. "You can take the girl out of the city, but you can't take the city out of the girl." We've all heard this, which is why it's refreshing to find a story that shows the opposite. 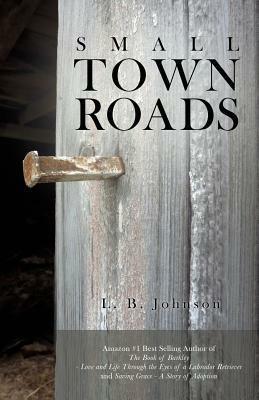 Rachel Raines is the protagonist of Small Town Roads by L.B. 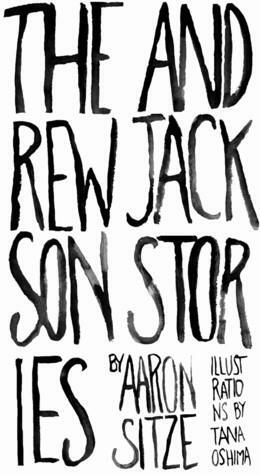 Johnson, one of our Read With Me selections for this month. In a story about an alcoholic teen and the twin brother who covers for her, who's the protagonist? "I have people come up to me and, in some cases, they say alcohol is the protagonist," author Kathleen Tresemer says. 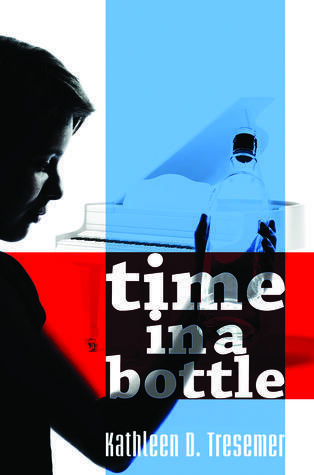 But, in an interview with WNIJ, she hints that the twins' co-dependent relationship may be the real main character of her novel, Time in a Bottle. The book is one of four Read With Me selections for February. Aaron Sitze's new book will not help you pass a course in U.S. History. In fact, you'll fail if Sitze's book is the only one you read. But The Andrew Jackson Stories provides an entertaining lesson in Newtonian physics, among other things, and encourages you to keep talking to your plants. We'll get to those items in a bit. First, Sitze explains his fascination with Andrew Jackson and other famous presidents. Amy Newman's latest collection of poetry imagines scenes in the lives of seven poets who emerged in the mid-20th Century: Sylvia Plath, John Berryman, Elizabeth Bishop, Robert Lowell, Theodore Roethke, Delmore Schwartz and Anne Sexton. 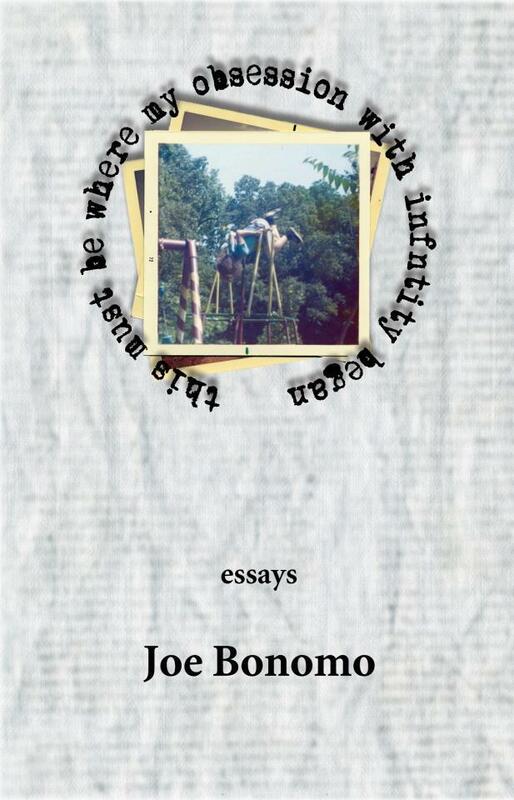 Many critics identify these poets as writing in the Confessional style, often in the first person and including then-taboo subjects such as sexual abuse and mental illness. How important is verbal communication between strangers? Can two people bond using only non-verbal cues? 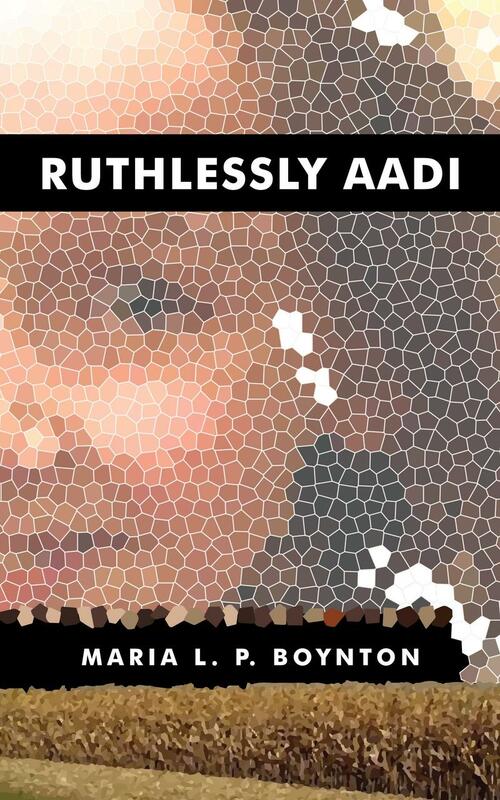 Author Maria Boynton explores this theme in her novel, Ruthlessly Aadi, a Read With Me book selection for this summer. When the FBI enters your life, they are not to be trusted. This is Michelle Monelle's advice to the reader as she revisits her past during a series of interviews with two agents. 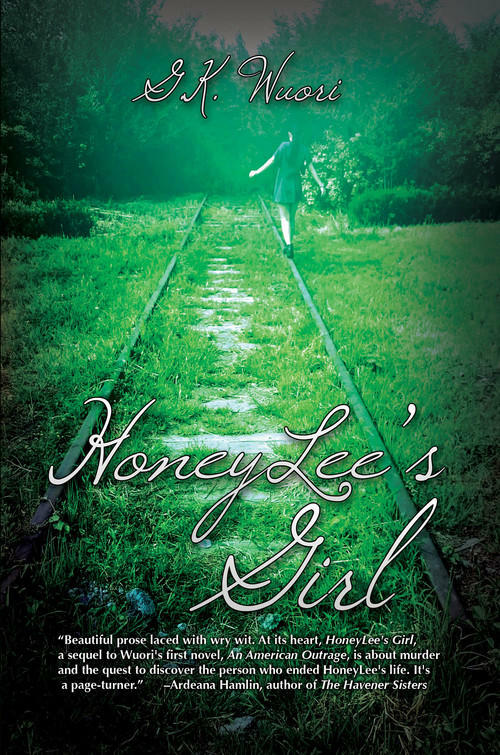 Monelle is the protagonist of GK Wuori's latest novel, HoneyLee's Girl. The book is the second of five selections for this summer's Read With Me Book Series. 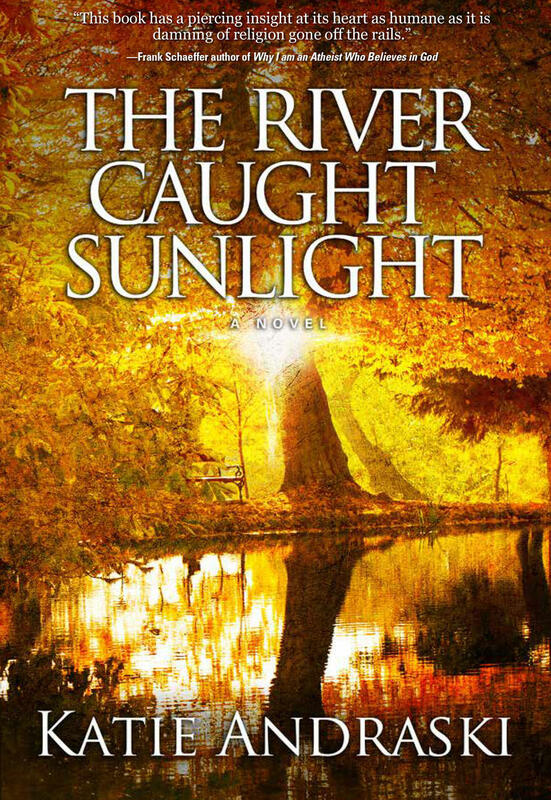 A thriller set in an Illinois "unschooling" community. A novel about a Maine woman asked by the FBI to revisit her childhood. A tale of two Chicago runaways heading west across the prairie. These are just three of the books featured during the WNIJ Read With Me Book Series, which returns in June. We'll also explore the lives of Sylvia Plath and other famous poets, and finish with quirky stories about President Andrew Jackson and his gardener. In 2003, James McManus became the best-known storyteller about poker when he published Positively Fifth Street: Murderers, Cheetahs & Binion's World Series of Poker. 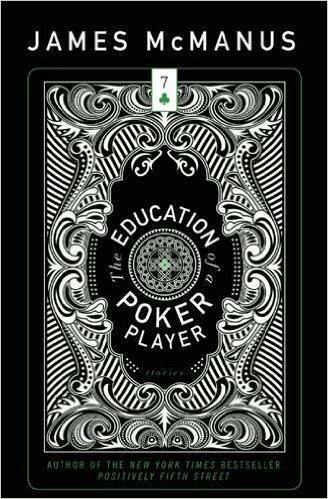 The book recounts McManus's reporting assignment for Harper's Magazine, in which he covered the 2000 World Series of Poker from the perspective of a player. This Spring, the Illinois Reads program will invite residents to read dozens of new books by Illinois authors. 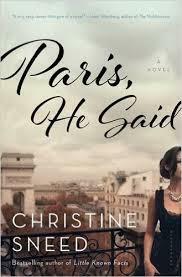 One title on their 2016 list is our Winter Book Series selection Paris, He Said, by Christine Sneed. 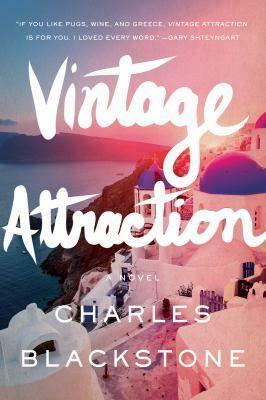 The novel introduces us to Jayne Marks, an aspiring artist who leaves her New York City life -- friends, steady job, and boyfriend Colin -- for Paris, home of her new lover, Laurent Moller. 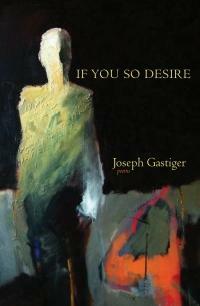 Memory and desire are common themes in Joe Gastiger's prose poems. In his latest collection, If You So Desire, he uses historically famous people to illustrate these themes as well as ordinary people in the news. Two writers meet in a bar called The Jesuit in Michigan's Upper Peninsula. The older one is struggling to finish the final book in his contract. The younger one hopes to repeat his one publishing success. 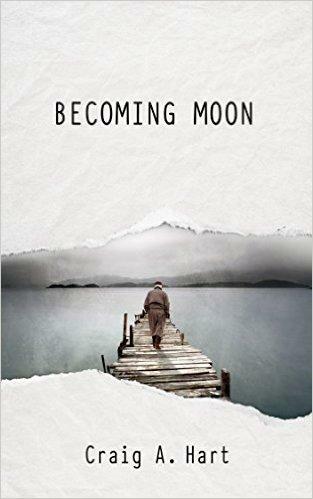 "What Moon would like the other writer to do is ghost-write this final book for him," says Craig Hart, author of the novel Becoming Moon, our first Winter Book Series selection for this season. Annabelle is a nursing-home aide who befriends the sandhog, in the novel and in real life. We'll learn more about her in a bit. "Sandhog" is American slang for a person who works underground at an urban construction site. The sandhog in this story is John O'Malley, modeled after author Ray Paul's grandfather, who made a career of blasting bedrock to carve the foundations of tall buildings in the early 20th Century. Ernest Hemingway. Joyce Carol Oates. John Updike. Annie Proulx. These are just some of the writers whose work has appeared in The Best American Short Stories, an anthology of the best fiction published during a calendar year. 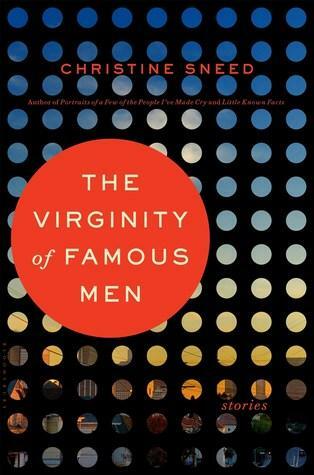 This week WNIJ is highlighting shorter literary works from northern Illinois authors. Today, we welcome back Susan Azar Porterfield, who has two new poems in the Barrow Street Journal. 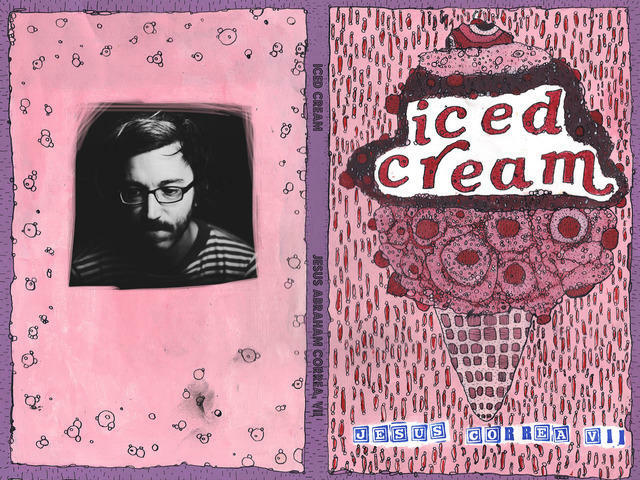 Poems appearing in this journal often have been selected for the Best American Poetry anthology, including works by former poet laureate Billy Collins. 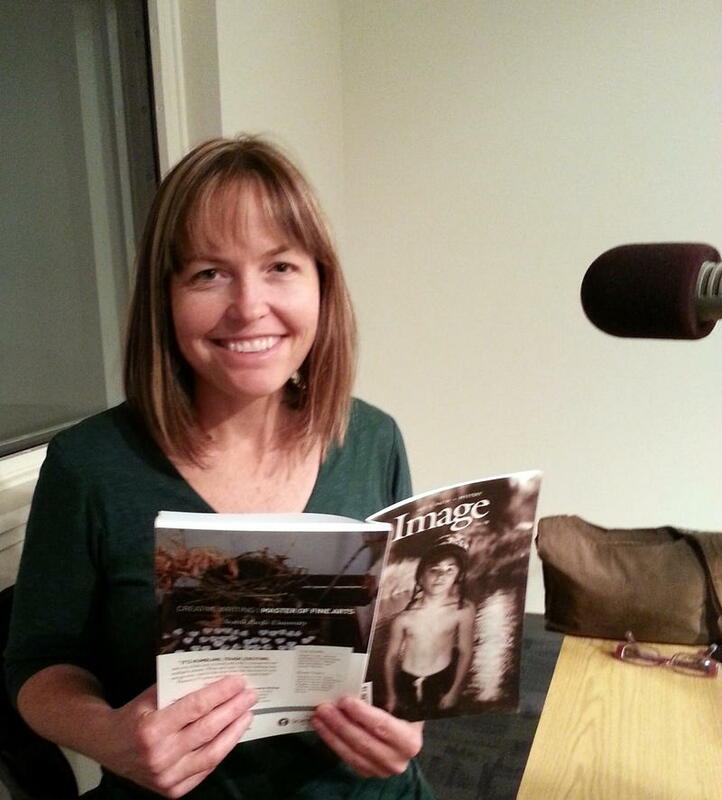 This Autumn, WNIJ again invites northern Illinois authors to read, and discuss, their stories. 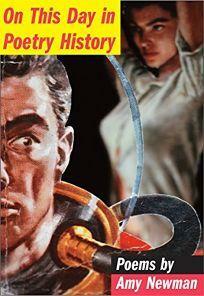 Recently, a trio of writers published shorter works that add to the growing body of quality literature from this area. To showcase these quick reads, we created our first-ever "Fall Book Bites" series. 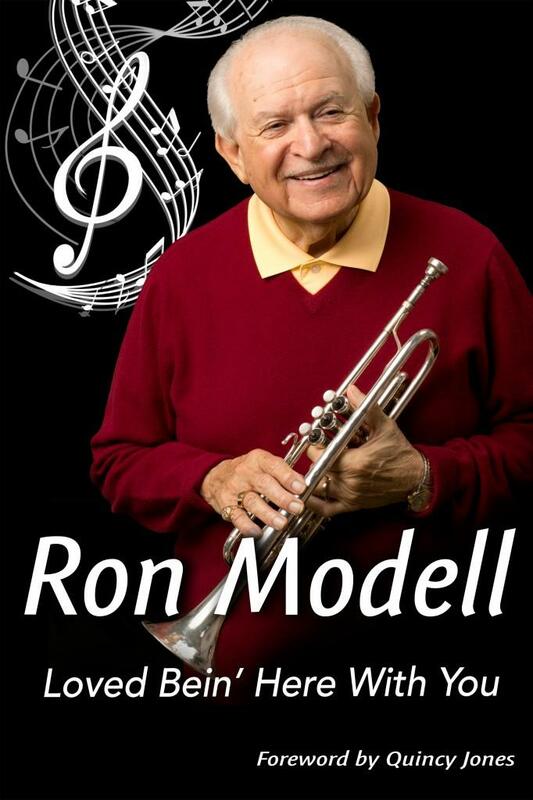 We'll welcome back Susan Azar Porterfield and Molly McNett during the next two days. Today, we'll meet G.K. Wuori, author of Infidelity, a novella. 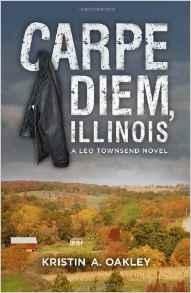 Gary Lawrence is a Rockford native who uses familiar sights and people in his fiction. 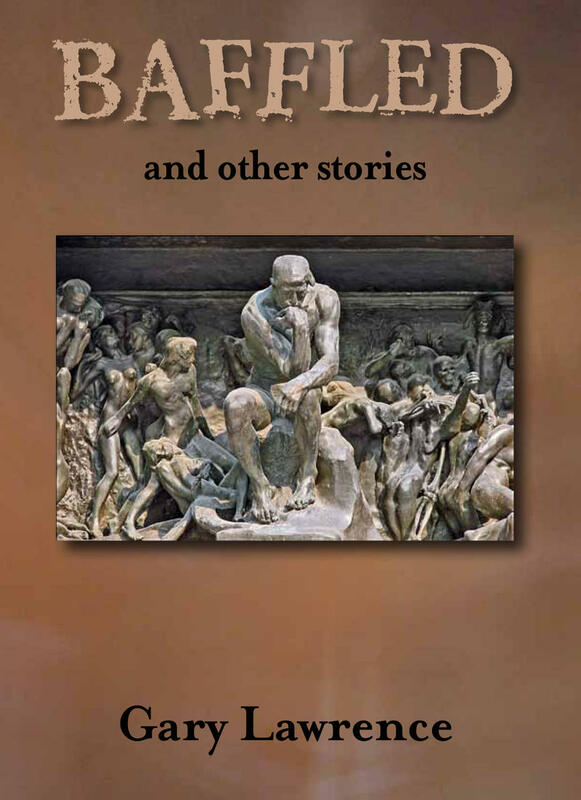 In Baffled and Other Stories, Lawrence takes us to the "On the Waterfront" and "Summerfest" music festivals. One of his characters works for an aerospace firm named "Sundstrom" (a nod to his former employer Sundstrand). And two stories are set in Rockford's West High School, now West Middle School, during the early 1970s. 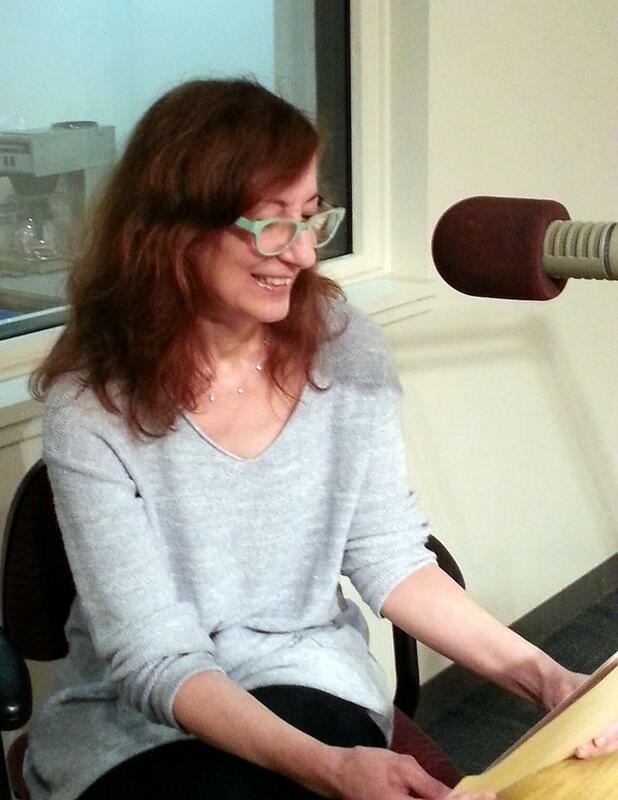 Poet Susan Azar Porterfield remembers meeting a Syrian family in Beirut. She was visiting Lebanon during a period of peace, in 2003. The Syrians were brand new parents and allowed Porterfield to hold their infant. "They were very sweet," she says. "And the baby was adorable." She doesn't know where the family is today; they were from Aleppo, the site of intense fighting between government troops and rebels. "If you're from a small town," Chris Fink says, "one of the things that's required of you is that you have an opinion about that town." 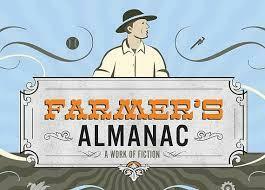 Fink's debut novel, Farmer's Almanac, is full of characters who criticize or defend the Wisconsin villages of Bergamot Pond and Shady Valley -- fictional communities that struggle with the very real challenge of low milk prices. Kyle L. White has lived in Sycamore, Ill., since 1991 but he grew up in Stevens Point, Wis. His humorous stories and illustrations, inspired by the Dairy State, have appeared in Peninsula Pulse newspaper, Christianity Today and PRISM Magazine. His new book collects these stories, and pen-and-ink drawings, in a single volume called Wisconsin River of Grace, published by Cornerstone Press. 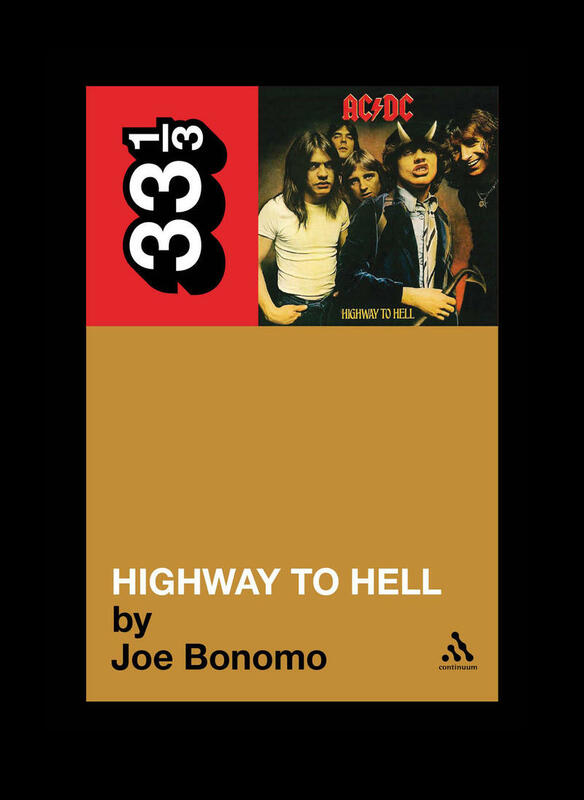 AC/DC was better with Bon Scott? For many AC/DC fans, those are fightin' words. Morning Edition interview with Dan Klefstad (June 15, 2012). 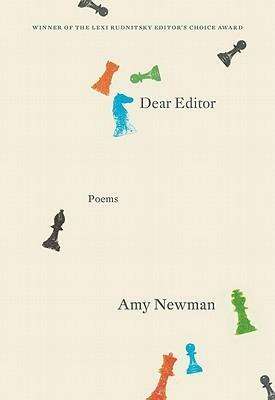 Amy Newman has published more than 200 poems. She is also a Presidential Research Professor at Northern Illinois University. Her alter ego, "Amy Newman," is less successful but clings to the hope that an editor will publish her work.